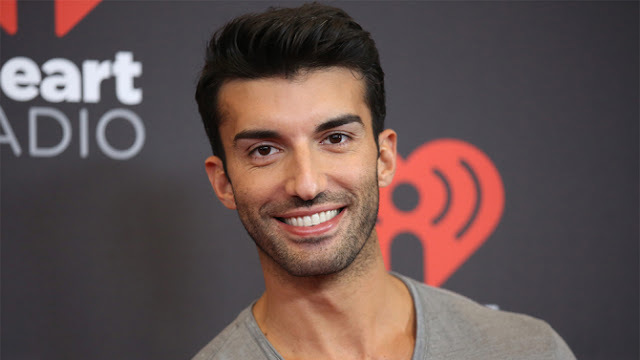 Justin Baldoni is developing a male talk show through his media company, Wayfarer Entertainment, Variety has learned exclusively. JCB had to follow up to find the exclusive news on his Facebook Page too. I am so excited to know he is all up for positive masculinity and is living the life. The talk show, according to Variety titled “The Men’s Room,” is described as a disruptive weekly panel series that explores what it means to be a man today. The series is based on Baldoni’s real-life social media presence, which frequently engages his followers on the subject of redefining masculinity, female empowerment, fitness, marriage and fatherhood. Each week, the revolving cast will reveal their most personal and intimate feelings, discussing hot topics about manhood itself and the role men play in society — conversations that aren’t normally had by men, especially in the spotlight. Best known for his starring role on the CW’s “Jane the Virgin,” Baldoni doubles as a serious producer and has been making waves with Wayfarer Ent., which was behind the CW’s docuseries “My Last Days.” Co-founded by Baldoni, who serves as the production company’s CEO, Wayfarer in known for producing meaningful and inspirational content. Baldoni will serve as the on-camera moderator on “The Men’s Room.” Wayfarer Entertainment is currently assembling a diverse cast of five men to join Baldoni as on-camera talent on the panel.